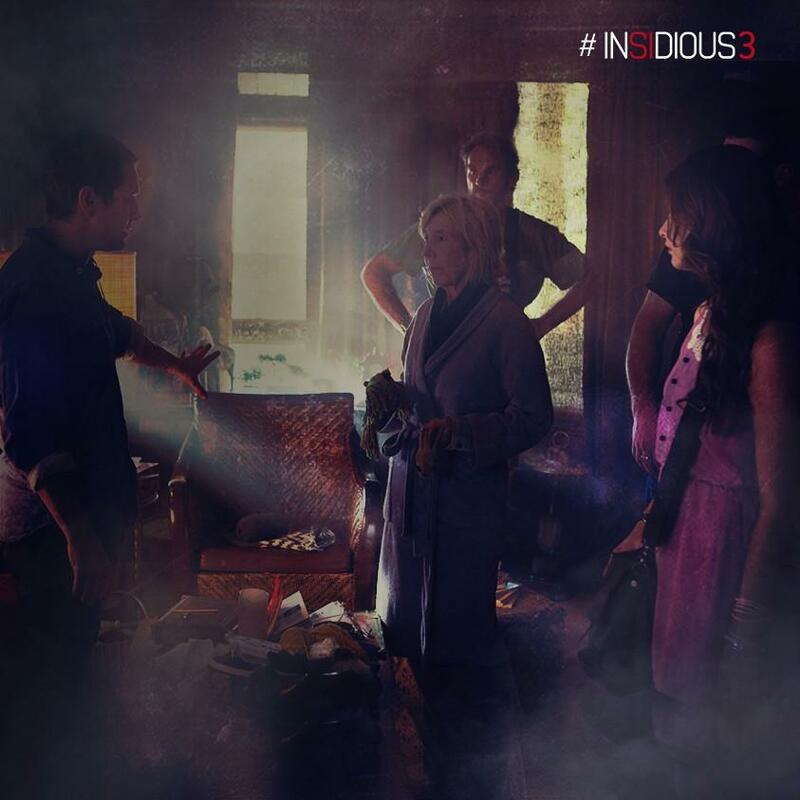 Hold on to your hats horror fans, more photos from the ‘Insidious 3′ set have been released! 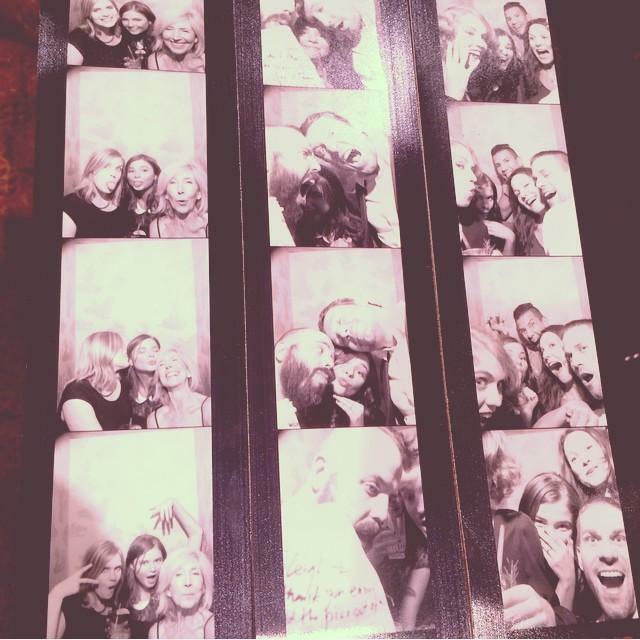 In the newest photos, Stefanie Scott is featured talking to Leigh Whannell. Another photo reveals cast mates in a very dark and creepy setting! Slowly but surely details about ‘Insidious 3’ are being released. News has also been announced that Stefanie Scott’s ‘Jem and the Holograms’ co-star Hayley Kiyoko will also be joining the cast! We can’t wait to see the duo team up on this project! 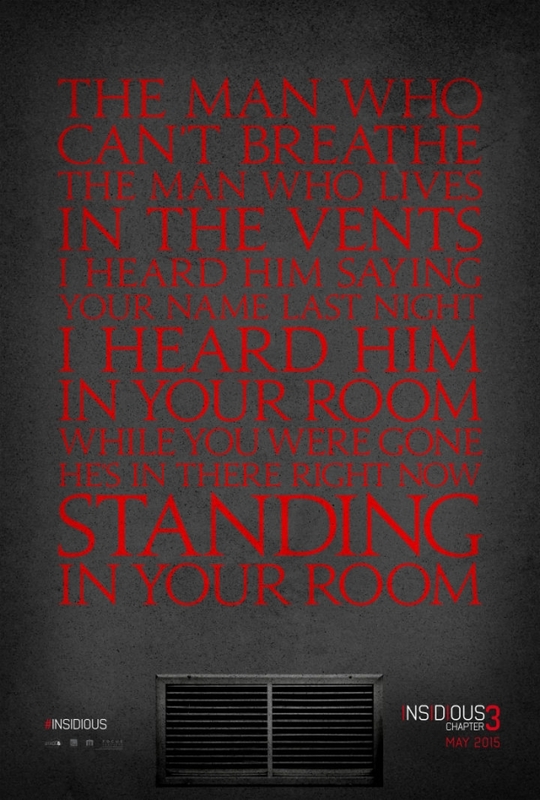 Will you be watching ‘Insidious 3′ when it hits theaters May 29, 2015? We sure will!! 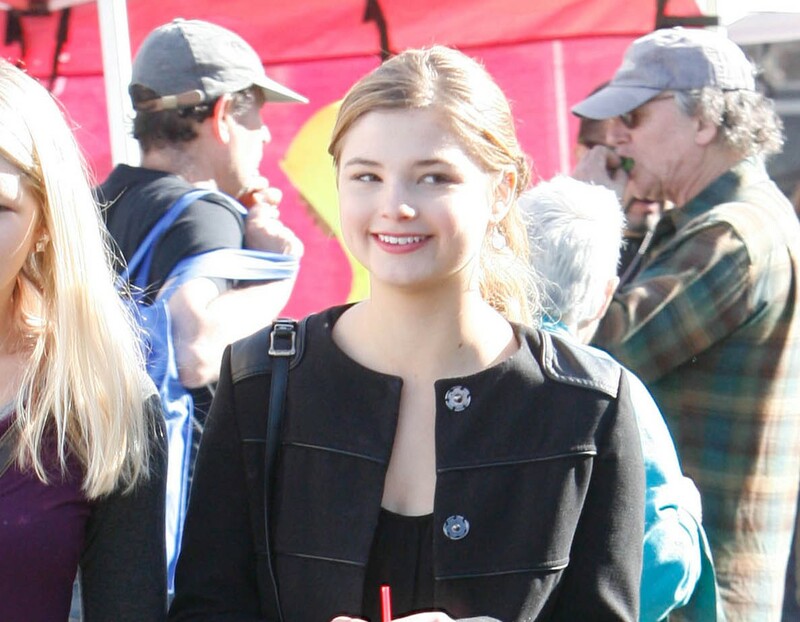 Stefanie Scott Recovers From Getting Her Wisdom Teeth Pulled – Ouch! Getting dental work done is not usually at the top of the list of things any of us enjoy doing, but Stefanie Scott is a real trooper! Stefanie recently had a procedure to get her wisdom teeth removed. Ouch! As most anyone who has had their wisdom teeth out knows that it is an uncomfortable process, but Stefanie seems to be taking it in stride. So, what has Stefanie been up to during her recovery? Well, learning how to knit of course! We wonder what Stefanie has come up with so far and hope she posts more photos soon. 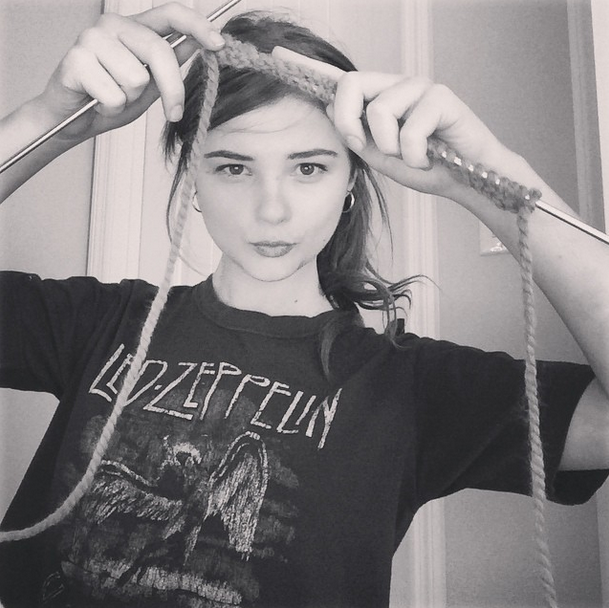 It looks like Stefanie has been rocking out with her Led Zeppelin shirt as well. Rock on Stefanie! We here at ‘TeenInfoNet’ wish you a speedy recovery! 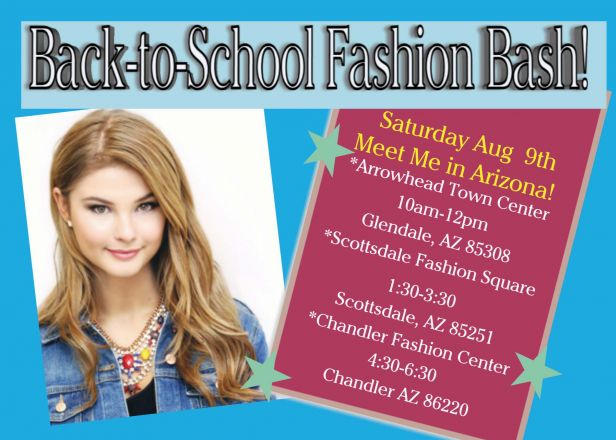 Enjoy The Back To School Fashion Bash With Stefanie Scott In Arizona! Next Saturday, August 9th, is going to be a big fashion-filled day for the state of Arizona! Join up with singer and Disney star Stefanie Scott for the Back-to-School Fashion Bash where you can enjoy beauty, fashion, food, giveaways and so much more all day long! Not to mention Stefanie will also be doing autograph signings! Check out the three locations and times above to see where your party’s going to be at! You can also head to the Fashion Bash website for more information! Will you be joining the fun? Stefanie Scott Stuns With Her Beautiful Singing Voice – Listen Here! We sure know that Disney Channel star from Disney’s ANT Farm, Stefanie Scott, knows how to act, but this star just surprised her fans after she posted a video of herself on Instagram showing off her vocal chords as she was singing! Stefanie will be starring in the upcoming movie Jem and The Holograms and it seems like we will get to hear Stefanie sing a little but luckily, we don’t have to wait. Listen to Stefanie sing by watching the video below and let us know what you think by commenting!